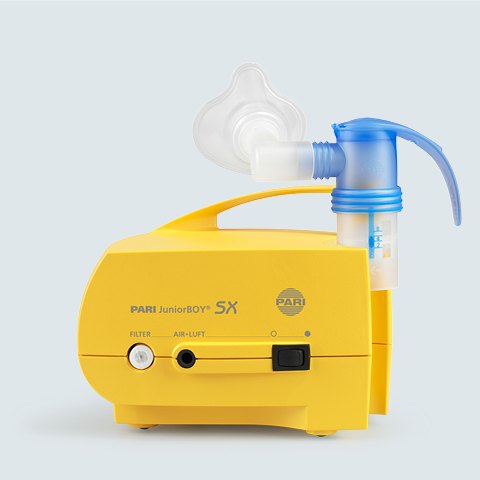 PARI has nebulisers specifically adapted for your needs. Moreover, you will be on the safe side with the Year Packs for once-a-year parts replacement. Each nozzle insert creates different droplet sizes. 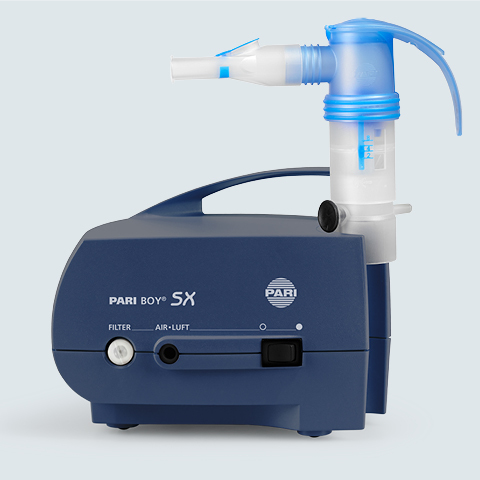 A nebuliser turns medications and saline solutions into aerosols. The larger aerosol droplets are used for treating the upper airways, such as the throat and pharynx, for example. And the smallest aerosol droplets go deep into the lungs when inhaled. 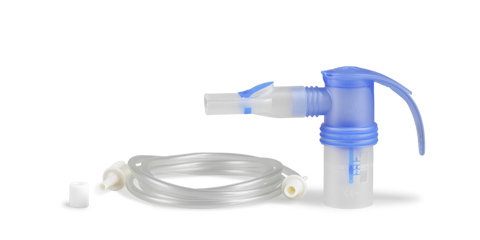 Not only do the droplets have to be the right size so they are deposited in the right place, but they also need to be appropriate for the size of the patient’s airways, from babies to the elderly. 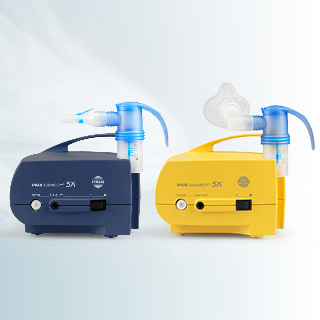 PARI has tailored its nebulisers to your individual needs. 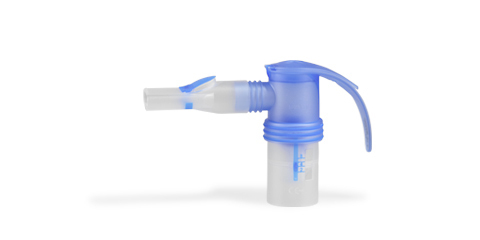 Why do some of the components of the inhalation device have to be replaced? With the convenient PARI Year Packs, you have all the parts in one set. 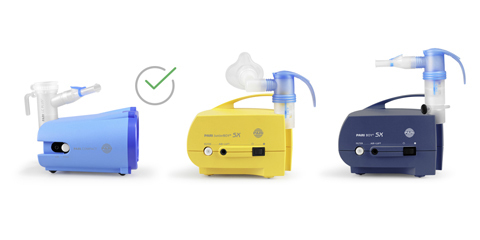 We recommend that you replace some of the parts of your inhalation device annually, which is why we offer our convenient Year Packs.